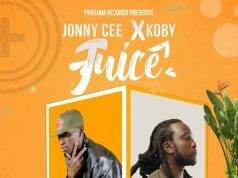 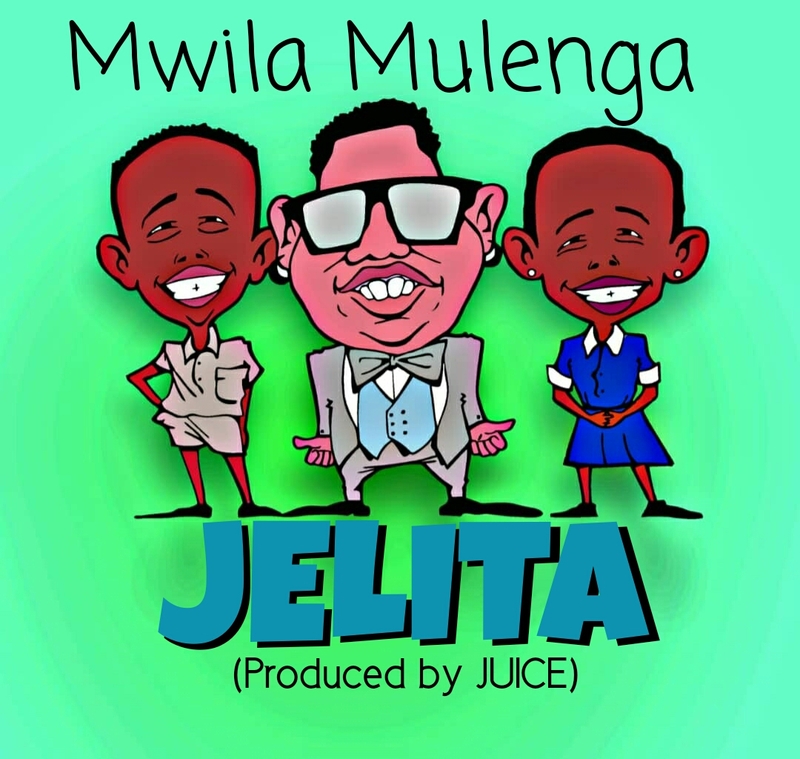 Mwila Muleng reminiscent on Jelita and Mulenga In a newly released song titled “Jelita” mastered and produced by Juice. 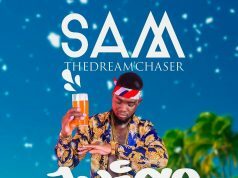 Jelita is a banger – with a simple and straight message which is making the feelings known to someone special that is involved in an established relationship, unwrapped by Mwila Mulenga with an amazing delivery. 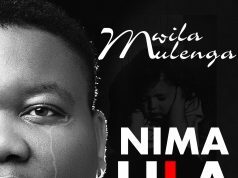 Listen below and share Jelita.